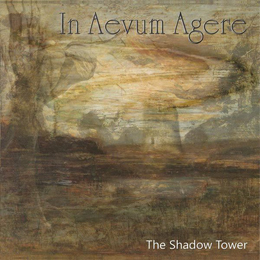 While hardly the most original band in the world, In Aevum Agere treats the listener with slow and mid tempo doom and epic metal. The riffing and vocal melodies show the unmistakable influence of Solitude Aeturnus, Candlemass, Warning,…but the production could be punched up a little bit. The vocals fit the gloomy music very well, but next time he has to put more emotion and power into his singing lines. The band sounds tight and tends to work in the service of the songs rather than to showing off their technical chops. If you're looking for doom, if that’s possible, innovators, you won't find them in In Aevum Agere. I'd consider this a pretty good album, and by no means should any fan of aforementioned bands miss it.